Sadina Tarbox gives us a rundown of Sunday’s big game, from the perspective of a longtime Seahawks fan. The Seattle Seahawks and the New England Patriots gained the NFC and AFC Championship titles during the playoffs; Seattle retaining their championship from the previous season. The two teams will face off in Super Bowl XLIX for the NFL Championship title at the University of Phoenix Stadium, with the Seahawks striving for a consecutive Super Bowl win. In past years, the Seattle Seahawks were little known and mediocre at best in the game. Equally mediocre (or so they thought) rookie Russell Wilson, was drafted as a third-round pick in 2012, and became the new quarterback in place of Matt Hasselbeck. As fresh faces came in, things slowly began to turn around for the Seahawks. I remember cheering for Seattle as they played the Falcons in the 2012 playoffs, losing just shy of the Super Bowl. At that point the Seahawks were put on the map, and their momentum continued to build. In the next year, the Seahawks were on fire, dominating throughout the season. 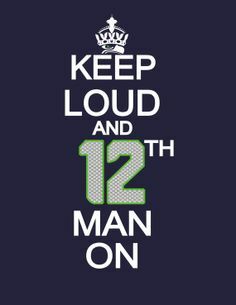 Seattle’s fan base plays a significant role in their game and are commonly referred to as “The Twelves.” Any team that faces Seattle at home knows they are up against not only the 11 players on the field, but the roaring energy of the “12th man on the field” — the fans. Seattle continued to dominate throughout the playoffs, eventually making it to their second Super Bowl ever. They faced off against the renowned Denver Broncos, and their even more intimidating quarterback Peyton Manning. To the shock of everyone watching the game, myself included, the Seattle Seahawks wiped the floor with the Denver Broncos in Super Bowl XLVIII. Seattle received their first Lombardi Trophy, and us Twelves were satisfied. Chances are— that after a Super Bowl win— an NFL team has a low chance of repeating it. In fact, the only NFL team ever to have gone to the Super Bowl consecutive years is the New England Patriots. Ironic enough, that is the team Seattle is facing in order to defend their championship. Seattle started strong this season, and although they did not do as well as last season, they have made it to the Super Bowl once again by no stroke of luck. With the impenetrable defense, Marshawn Lynch going “Beast Mode,” and Richard Sherman stacking up those interceptions, the Seahawks are going to be a menacing foe for New England. I’m not saying that the Patriots are going to take it sitting down. Tom Brady is an excellent quarterback, no matter how arrogant he is. I believe there is going to be a battle of the wills, and that throughout the game the teams will be neck-and-neck. 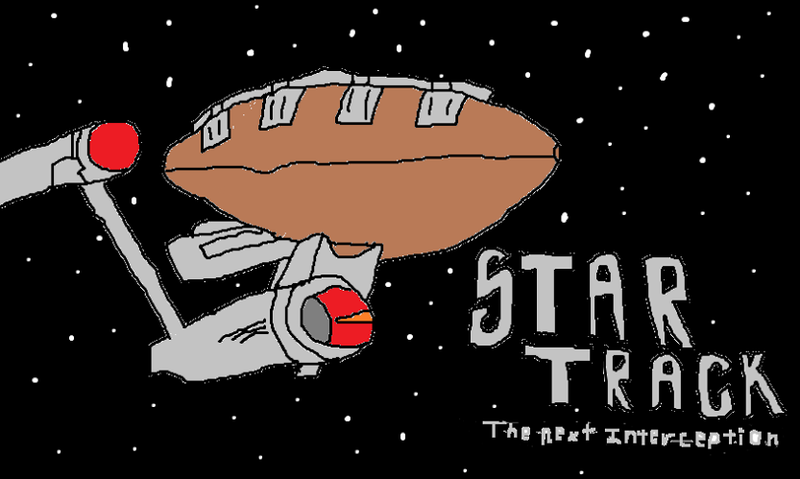 Let’s just hope New England does not feel the need to deflate their balls for an unfair advantage. The New England Patriots may play a good game, but the Seattle Seahawks are believers. When they were down 16 points at the end of the third quarter of the NFC Championship game, they kept fighting. Against all odds, the Seahawks gained the lead and then some, and are now waiting for their chance at victory once again. The team refuses to give up, no matter what the circumstances are, and it pays off. The Seattle Seahawks are more than a match for the New England Patriots, so they had better watch out. I still stand by my statements. Good job Seahawks, and good job Patriots. Proud to be a 12.